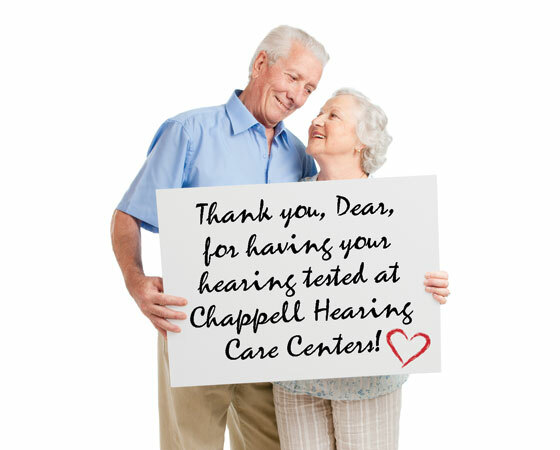 Chappell Hearing Care Centers provides personalized service, top quality hearing health care and the latest hearing aids and hearing technologies available in the Fort Worth area. We carry hearing aids from most major hearing aid vendors, and we carry hearing protection devices such as musician’s filters and in-ear monitors. If you know you have hearing loss or expect you may have hearing loss, or if you are assisting a friend or family member who has hearing loss, Chappell Hearing Care Centers is here to help. Our goal is to help restore the fullness and enjoyment of life that was diminished as a result of hearing loss. This requires us to understand our patient’s hearing loss and lifestyle, then to match the hearing aid technology that best restores normalcy with maximum comfort and convenience. We are the Fort Worth area source for everything in the Hearing Care Industry. We provide complete hearing information and answers, clinical observations and referrals, product displays and demonstrations, and the latest hearing aid technologies and lifestyle improvements for the hearing challenged. With Signia Pure® 312 Nx, you can enjoy the most natural sound experience with superior connectivity for audio streaming from your smartphone and TV. With its small, elegant housing Signia Pure 312 Nx sits unobtrusively behind your ear. It can be remotely controlled via your smartphone for a maximum of convenience and discretion. 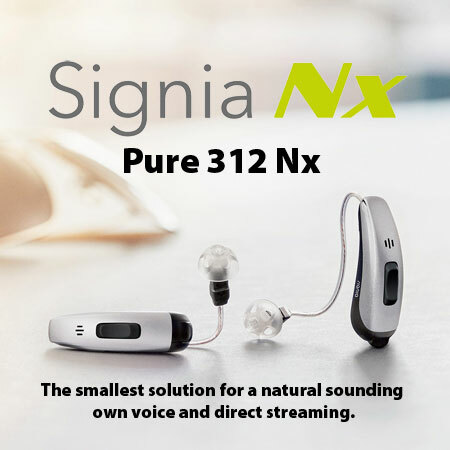 Signia Pure 312 Nx offers the most natural sound and highest hearing performance as well as superior connectivity. It is designed for all levels of hearing loss, mild, moderate, or severe. Call us today at 817-263-1971 to learn more about Signia Pure 312 Nx hearing aids.